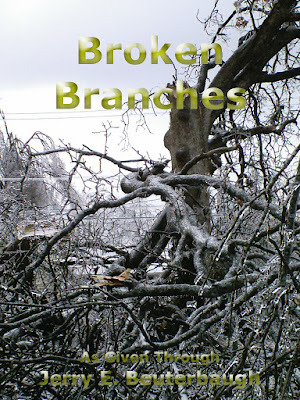 Broken Branches is about a man with questions about his family tree being sent back in time to observe several branches of it. 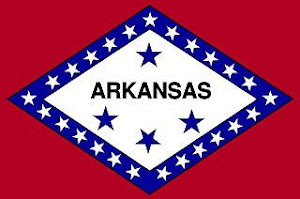 With each book I have read by Crystal Mary Lindsey, I learn a little more about why Ozzies are not bragging when they called their magnificent country the Land of Oz. Cherished encounter is certainly no exception. This book is a little more romantically-inclined than the others she has written that I have read, but it still has plenty of true Christianity very nicely blended in. Besides, our Heavenly Father is much more romantically-inclined than we can even start to naturally comprehend. Cherished Encounter clearly indicates this. Just click on the cover to got to its Amazon.com page. 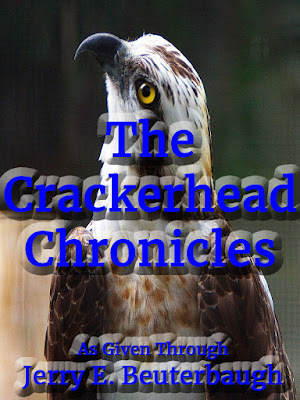 The revised version of [The Crackerhead Chronicles] is has been released into the wild again. If you have not already read at least some of it, it is an abbreviated account of my life so far. The revised version has an added chapter. The formatting for His Perfect Love is rather rough—certainly not what I have come to expect of a Kindle book. Nonetheless, the plot flows smoothly. It you like to read mysteries, this book is indeed mysterious. Just click on the cover to go to its Amazon.com page. 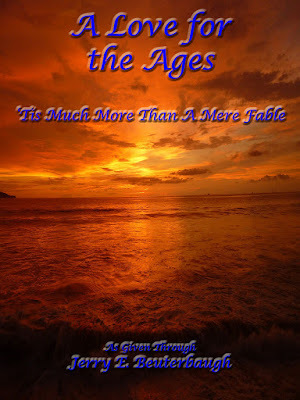 The revised version of [A Love for the Ages] can now be read online at FishHawk Droppings. The new and improved The Crackerhead Chronicles is scheduled for construction next. The Path of the Chosen Warriors will be edifying for Charismatic Christians and spellbinding for everyone else. For it has plenty of romance for the ladies and spiritual warfare for the manly men like myself. Okay, I was letting my male chauvinistic pig stick its nose a little too far through the fence there. So, make that plenty of romance and spiritual warfare to fill both tastes! Just click on the cover to go to its Amazon.com page. 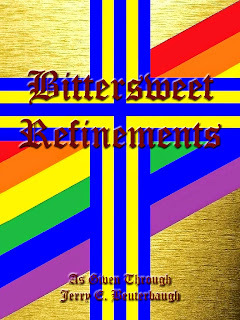 The rewritten version of [Bittersweet Refinements] is not on FishHawk Droppings, and that is not the only changes on the site. For I think I am finally figuring out how to the pages things with on the Blogger platform. Well, at least it looks better to me. 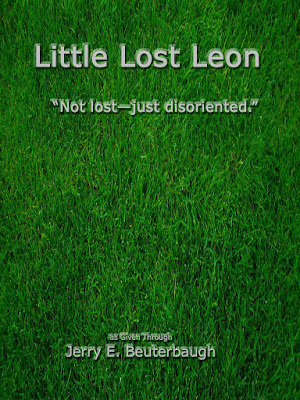 I just added a [Dedication to Arlynda] and a [Foreword] to [Little Lost Leon]. So, the link to download a copy is now different. A very good friend in Australia suggested a cover change and even went to the trouble of producing a new one, but I like the cover as is. Yeah, don’t I know how to treat people right—or what? I recently discovered [Grammarly]. 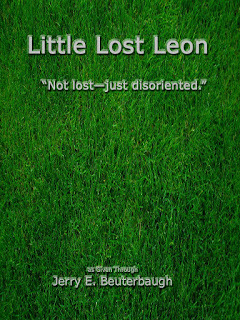 So, Little Lost Leon was subjected to its scrutiny and found wanting. 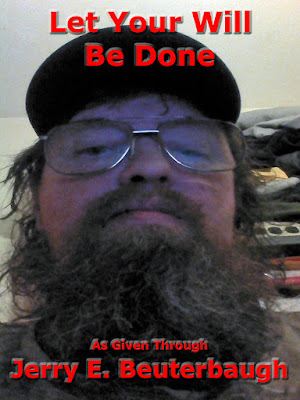 Subsequently, several grammatical errors, typos and just plain misspelled words have been changed. Did you know that the proper word is ensure—not insure? I do now! The first thing I would like you to know is that I am a manly man. Quite naturally, therefore, I would NEVER want to read a romance novel—not even a Christian one! However, our Heavenly Father sees things differently, and here I am reviewing To Catch A Butterfly. It was a delightful read. Yes, it is indeed an authentic romance novel, but there is much more to this book than just that. Furthermore, there is a surprise bonus at the end. Make up your own mind, but read this book, you must. Just click on the cover to go to its Amazon.com page. If you feel trapped in an abusive relationship with a parent, spouse or significant other, READ THIS BOOK! If you know of someone trapped in an abusive relationship and want to help them, READ THIS BOOK! In conclusion, READ THIS BOOK! Click on the cover to go to its Amazon.com page. Set in Australia during the 1920s, Spirit Warrior: Fighting the Realms of Darkness is much more than a breathtaking period piece. For it follows Rena from recruitment to deployment engaging demons in both the material and spiritual realms. With plenty of time set aside for love and laughter, surely it will have you wondering if the events in the book really did happen. It certainly had that effect on me. Click on the cover to go to its Amazon.com page. A couple of weeks or so, a very good friend of mine posted that verse on her Facebook page. Our Heavenly Father then gave me a comment pointing out that this was Him allowing the Apostle Paul to express his own natural feelings on the subject. For it was not as if the Apostle Paul did not fully understand that our Heavenly Father could accomplish everything He wanted to without the help of others like himself. That was a paraphrase of the actual comment, by the way. To finish the last of that story, I felt very good about the comment. For I thought at the time that she was a devout [Arminian], who believe that true Christians serve as our Heavenly Father’s hands and feet in this world because He will not directly interfere with our freewill, among other reasons. Our Heavenly Father has since pointed out to me that I was very wrong about her, which is another thing I am deeply ashamed of. Around seven hours ago, our Heavenly Father gave me an opportunity to practice what He had me preaching (so to speak) with the aforementioned comment. For I awoke from my slumber to both sides of my neck aching worse than I can recall happening before. While trying to position my neck so I could go back to sleep, I had the thought that I was in the beginning stages of having a massive heartache. 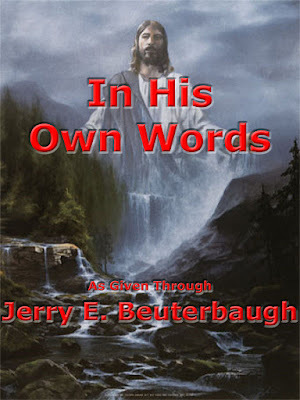 My release from this prison of a world was being processed, and I was about to go home to spend all of eternity with my Heavenly Father in His Kingdom of Heaven as an heir to all that is His in glory. Did I rejoice? After all, I have been saying (also so to speak) quite frequently since my beloved wife, Arlynda, went home last December 5th that it was my turn next. No, I followed the Apostle Paul’s example. No, you should not be amazed at my willingness to continue to suffer so greatly in this world in order to continue to serve. For I was foolishly (wickedly, actually) thinking that I did not want to go home when I can now see some of MY efforts coming to fruition. Yes, our Heavenly Father delights in displaying His perfection in and through imperfect people like myself, but I wish He had not created me quite so imperfect as I naturally am. Woe is me. May not my will be done—but His.